My name is Christy Diane Farr and I am the unruly woman. It is my heart’s mission to help women change their lives. What’s “normal” feels too formal and doesn’t capture the most powerful parts of my story. Yes, I have a degree. Yes, I went to school to learn to be a life coach. 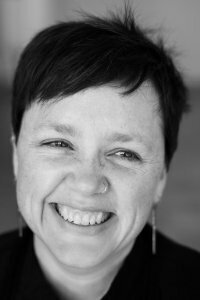 Yes, I’m a published writer, I belong to relevant professional organizations, and I’ve collaborated with oodles of extraordinary women over the last seven years. And sure, these statistics are important but only in that they represent the experiences that carried me home to the truth of who I am. These are but a handful of the many pieces woven into the fabric of life and frankly, I prefer to collaborate with women who want to know about my unruly bits because that is what makes it possible for me to do this thing I do. 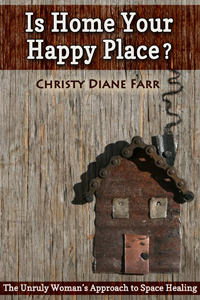 You can find out more about the work and worlds of Christy Diane Farr at The Unruly Woman.